Whenever temperatures are up and a beach holiday is in the cards, this line from Grease is my constant companion. Not that I have had many summer flings lately, my beach days are filled with sand toys and my idea of a wild night is going to bed after ten pm. But the lack of fiery-eyed gigolos in my recent past (Mr. Loca is handsome, but not fiery-eyed) doesn’t mean that I can´t enjoy a little summer affair. 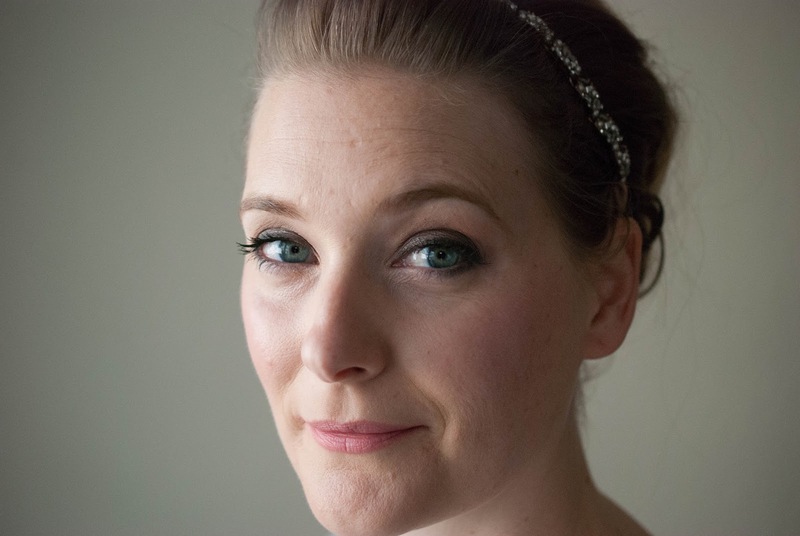 I just shift my attention to skincare products. The cleanser I am flirting with in 2018? 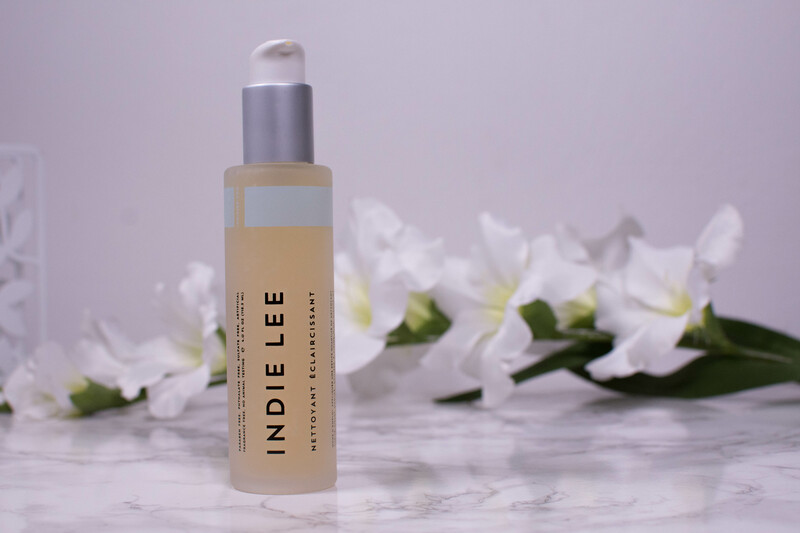 Indie Lee Brightening Cleanser.